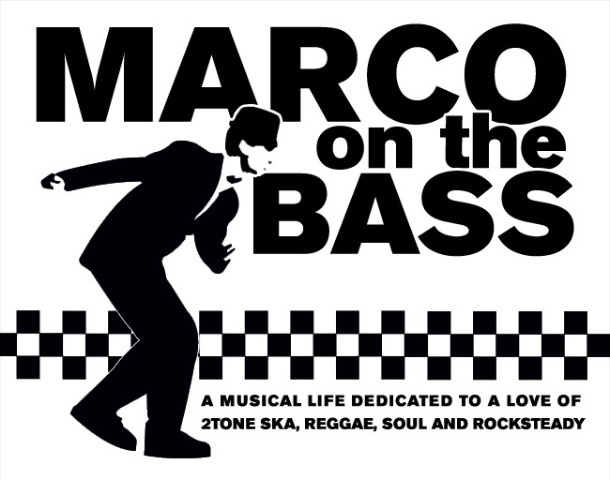 Following up on news of The Specials first show in 27 years, below are live videos of the set they performed at Bestival on Saturday Septmber 6, 2008. Taking the stage at 5.30 pm, the band played a greatest hits set, including 'A Message To You, Rudy' and 'Too Much Too Young', as well as their cover of Toots And The Maytals' 1969 hit 'Monkey Man'. 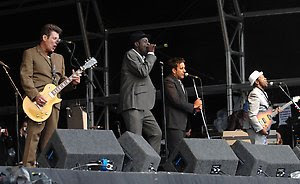 Frontman Terry Hall announced in April 2008 that The Specials would be reforming for an autumn tour and possibly recording. It remains to be seen if this show was a one-off or a warm-up for a much anticipated fall tour of the UK.